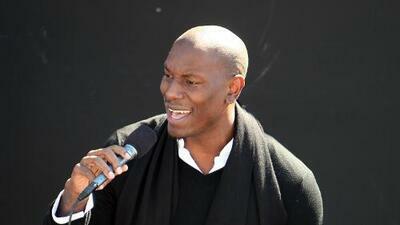 Tyrese and his wife Samantha welcomed their first child together. Their daughter Soraya Lee Gibson was born 8 pounds 6 ounces on October 1st. The Fast and Furious actor made the confirmation on Instagram. Soraya joins her 11-year-old sister Shayla from Gibson's previous marriage. The 39-year-old actor, songwriter and R&B singer posted to his Instagram some photos and videos sharing to the world his new bundle of joy.